Top 5 strategies to successfully onboard affiliates to your affiliate program. When you first launch your affiliate program you might think , “we have built it - now they will come!” in regards to affiliates signing up and promoting your products or services. However, it often takes a more proactive approach to build affiliate relationships. After all - the best partnerships require effort and skin in the game on both sides. In this post, I am going to talk about the 5 areas you should cover to ensure your affiliates have everything they need to promote your business and even more: build a solid relationship that will pay off for both parties in the long run. 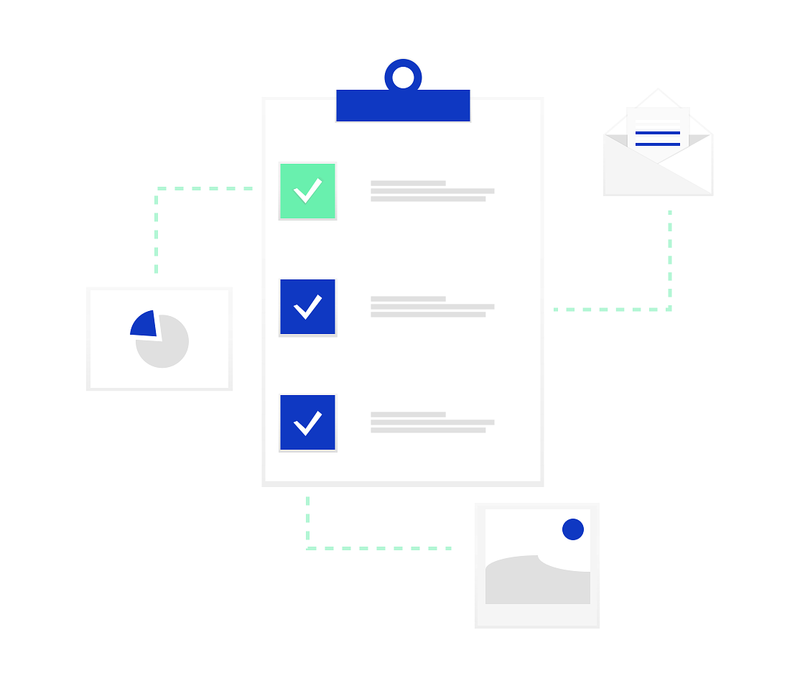 Onboarding Strategy #1: Platform basics checklist. It might seem advantageous to start inviting affiliates to join at the very second you launch your affiliate program, but you need to ensure there are certain settings completed in the Tapfiliate dashboard prior to affiliates joining your affiliate program What are those? Completing your cookie settings. That means how many days in your cookie life as well as reading up on how last cookie counts. Setting your payout methods and payout threshold for affiliates. Uploading your terms and conditions and ensuring they are public on your program signup page. Uploading marketing assets for your affiliates to use to promote your brand. Setup up your email sending capabilities. Running an affiliate test sign up to ensure all emails are firing to prospective affiliates when they do sign up. Run a test to ensure your integration is attributing activities correctly (Use Tapfiliate’s handy Integration Tester). It’s really important you go through this process to make sure everything is setup correctly and that there are no gaps or confusion points for affiliates. 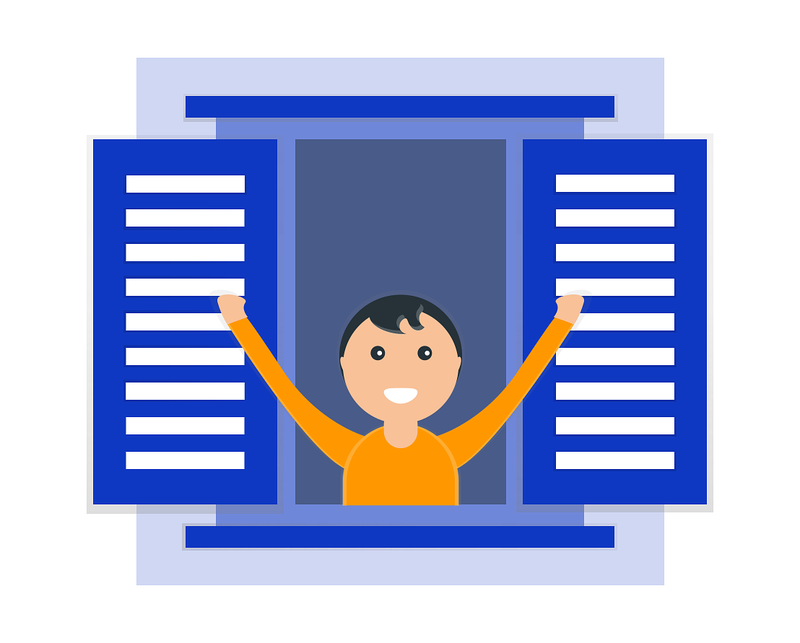 Onboarding Strategy #2: Welcome and connection email. By default, Tapfiliate sends an email (once approved for the program) to each affiliate who joins your affiliate program with their affiliate link and how to sign in to the tapfiliate dashboard. It’s often good to launch a separate welcome email that might include other items about your program not addressed in the default triggered tapfiliate emails. - best ways to promote, (check out the 5 Things You Should Have in your Welcome Email for more insights into this). Additionally - affiliate onboarding is primarily about building trust. Affiliates want to know there is someone behind the affiliate program managing it, and even more, willing to help them succeed. How are they planning on promoting your product or service? Is there any additional materials, stats, marketing collateral that I can provide, beyond what is in the assets section of the program? Do you have a goal and how can I help achieve it? This lets the affiliate know that a person at the company actually cares about the success of their affiliates and willing to reach out and communicate (subconsciously) that the affiliate program is well managed and active. Confused on how you can accomplish this within Tapfiliate? No problem - all you have to do is setup email triggers. Here is a nifty guide on how to do that. 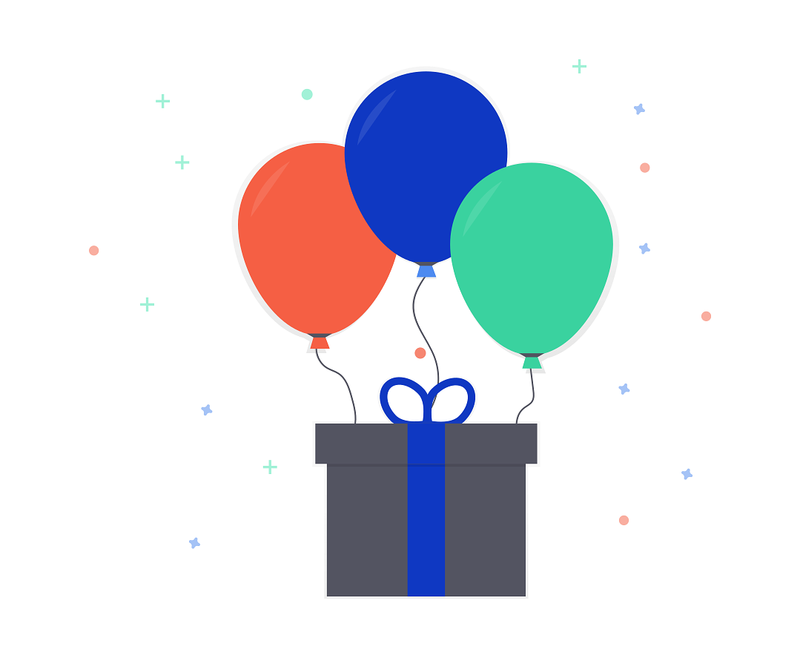 Onboarding Strategy #3: Affiliate bonuses. It’s ok to give affiliates a little nudge or set a goal that will help prioritize promoting your product or services over other offerings. In fact, the best time to do it is within 30 days of an affiliate signing up (as that is when they have intent and motivated by an idea to promote your business). Learn how bonuses work in tapfiliate and set some up today. Onboarding Strategy #4: A getting started affiliate webinar. Even with the most personalized technology, we often find we lose a bit of the human touch when it comes to partnership building online. Even more, when affiliates sign up and don’t have all the information (or we leave it up to them to find it via knowledge base article), they often feel like they don’t have a lifeline. In order to combat this, I would suggest you set up a “getting started promoting *your company/products*” webinar which would talk all about the affiliate program, how to get setup as an affiliate, and most importantly - best ways to promote your brand for success as an affiliate partner. As your program gets some traction, you can revise this webinar to include some use cases of other affiliates who have been able to make money in your program. To get this going: You can start sending out a triggered email (as discussed above) to all approved affiliates each month, inviting to a webinar at the end of the month. It’s always good to discover feedback from all types of users within your affiliate program. Some of the most insightful information I received from affiliates came from surveying affiliates who signed up and didn’t promote at all. There was something that stopped them in their tracks (whether in or out of our control) that prevented them from wanting to promote and it is always good to find this out as it will give clues on what to do next with your program. How satisfied are you with the commission structure? Is there anything you don’t like about the affiliate program terms and conditions? Did you feel you had all the materials and tools you needed from us to promote? If not - is there content or affiliate support you’d like to see? With an affiliate user feedback survey, you get granular, qualitative, data points that will help steer any changes you want to make in your program now or in the future. Affiliate onboarding is easily one of the most overlooked aspects of running an affiliate program. It requires a willingness to be proactive and support your partners so that they can see success at the end of the tunnel. Even implementing a few of these strategies above will give you a leg up on your competitor’s affiliate programs and make your partnership with affiliates that much stronger. Next to the wide variety of payout methods already offered by Tapfiliate, you can now add custom payout methods to pay out your affiliates. How cool is that? Tapfiliate collects email address, first & last name data by default, just imagine the possibilities you have, the sky’s the limit. Get to know those trustworthy affiliates! Who are they, what do they like, what’s their favorite meal? All these questions, useable or not, can be asked when your affiliates onboard your program. They’re promoting your brand/product/company, so why not reach out and gather a little bit more info on who they are. 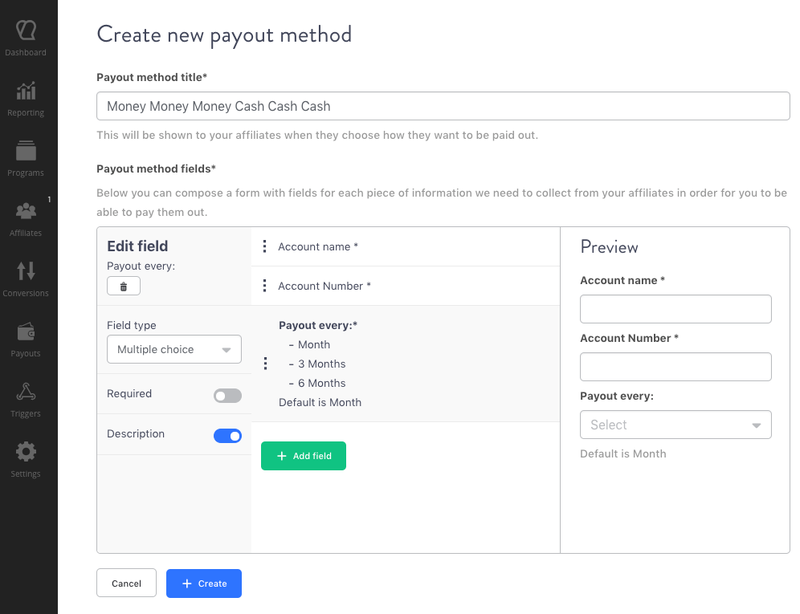 We’ve written an explanatory guide to create your own custom payout methods. If you use or are planning to use coupons codes to track affiliate-driven conversions, keep your eyes peeled because it’s about to become much simpler. Coupons or discount codes have a typical use case: offering a discount to your customers. Codes are set up in the shopping cart or payment gateway of your choice and given out to customers, which, in turn, can fill in the code during check out to get a discount applied to the final price. So far, so good. This operation has an interesting and unexpected usage that we can use to make affiliate marketing better: since the coupon code is basically a piece of data passed along during the conversion, it is something that can be potentially used to ‘mark’ a conversion as coming from a specific origin, ie. a specific affiliate. This allows creating an alternative method for conversion tracking that doesn’t rely on the affiliate link. As a result, coupons also open up the possibility to use other possible marketing channels - like word of mouth, or Instagram. Since Instagram does not allow to post clickable links in captions - only in the account biography - using this platform for affiliate marketing becomes painful. With coupons, this becomes much easier: adding the discount code to the caption is all that you need to do to get the ball rolling. Until now, discount or coupon codes could only be tracked in combination with Zapier or our API. This is now about to change. We started to roll out changes beginning with our most used integrations: Shopify & WooCommerce. In the coming days, we’ll be moving forward, tackling most of the platforms that currently support coupon code generation. Be aware that some platforms might not allow using coupons as a conversion tracking mechanism. How do I set up coupon code tracking then? You will need to create a coupon code per affiliate (in Shopify/WooCommerce), and then add this code to each Tapfiliate - affiliate profile. Shopify: remove the old code from the additional scripts box in the order processing settings - and add the new one. WooCommerce: Update to a newer version of our plugin. If you have any questions about this, please contact our support chat and we’ll be happy to help you! In the beginning, when you first launch your affiliate program, the tasks and responsibilities can seem minimal through the growth phase of working with partners. However, once you hit a little stride and start seeing more affiliate signups, higher conversions/sales, and processing more commissions - you might consider hiring an affiliate manager to keep up with the success, and even more: scale it. First: When should you hire a SaaS affiliate manager? The timing of hiring your first affiliate manager is key. 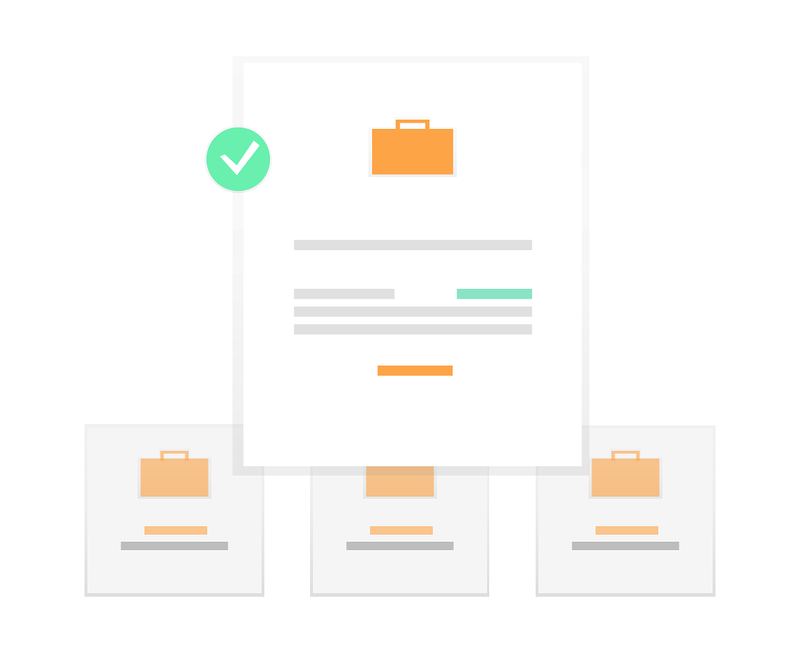 Hiring an experienced affiliate manager too early and it might be costly to your bottom line. Hire to late and risk affiliates leaving for lack of support, communication and growth they could find in one of your competitors. You have aggressive goals that will rely on the affiliate channel to meet/exceed those goals. or proactive. It really depends on where you are at or want to go with your affiliate program. What department does the Affiliate Manager belong to in your organization? First and foremost, let’s clear up some confusion about an affiliate manager’s role and where they sit in the organization. Are they in sales or marketing? The affiliate channel is a cross channel between sales and marketing. On one side, you have indirect sales; referred customers coming from partners are considered sales from an indirect source. However, the affiliate program involves partners positioning and promoting your brand - which is all about marketing. Therefore, the affiliate manager is a hybrid. Typically the affiliate manager sits in the marketing department with strong bias and action to revenue marketing. What should the SaaS affiliate manager be good at? Recruiting quality affiliate partners (sales - prospecting, finding, and pitching new partners that would be a good fit for the affiliate program. Helping affiliate partners get started and grow their sales (sales & account management) - onboarding affiliates into your affiliate program and making them successful. Managing brand and getting rid of bad actors in the partner ecosystem (marketing and compliance) - making sure affiliates are complying with the terms and conditions, referring quality, targeted customers, and keeping your brand protected. Tracking and reporting - Being able to understand and diagnosis if there any tracking problems as well as diving deep into affiliate performance reports to understand where and what to act on. Must know SaaS - There are a lot of product-based affiliate managers out there. However, SaaS, B2B affiliate programs are very different to manage. Pick someone who has experience in this background. Where to find a SaaS Affiliate Manager? Finding a quality SaaS Affiliate Manager can be tough. Sure you can go on Upwork or other Freelance sites and hire based on low prices but you will be sacrificing quality and potentially performance with that. I am sure there are some areas I didn’t cover that you might be curious about as it pertains to hiring an affiliate Manager. Please check out this article, Why hire a SaaS Affiliate Manager? to find out more info like how to compensate an affiliate manager and common backgrounds of a successful affiliate manager. At MeetEdgar, we help small businesses automate their social media posting so they can spend more time on the personal and business interactions that really matter. With Tapfiliate, Zapier, and our other third-party tools, we’re able to do the same for our referral marketing. The Tapfiliate/Zapier combo has allowed us, even as a startup, to have an affiliate program that keeps us in constant contact with our affiliates and rewards them in unique fun ways. 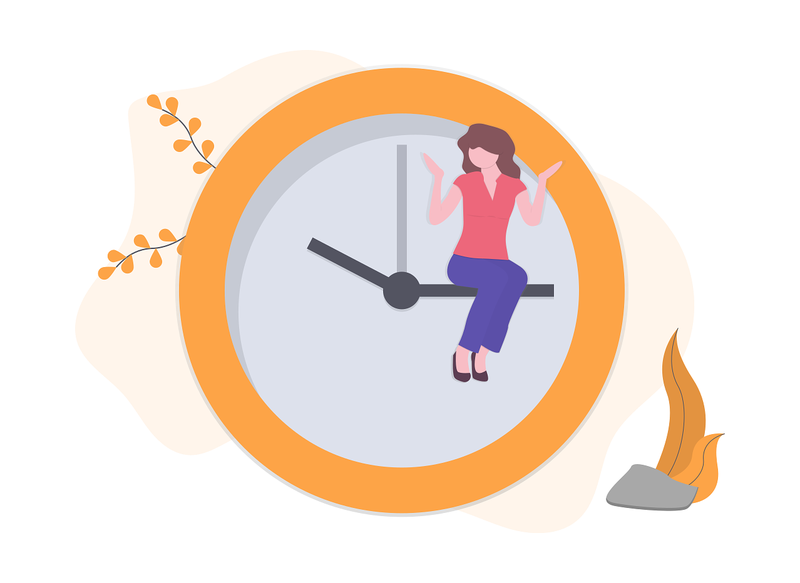 Through numerous Zapier automations we’ve been able to scale our affiliate marketing program, and still have time to focus on ways to make the program better, instead of wasting time on boring management tasks. One of our three core values has always been “Value for Value” (we make sure that the people responsible for our success are treated the way they deserve), and one way that we’ve acted on this in the past is by rewarding customers who did things like participating in live webinars or refering new customers to us. It was just something we did casually, but not something we advertised nor something performed systematically. What we found is that the customers who love MeetEdgar really love MeetEdgar, and many of these customers have been with us for years. We also found that the people referred to us were both more likely to convert and more likely to also stick around for a long time. That’s when we started looking into a more formalized affiliate/referral program that didn’t rely on us spotting random acts of customer kindness. We knew from the beginning that we wanted to retain our personal touch and sincere gratitude for these customers, but to do so at scale would require us to automate all the pieces we could. 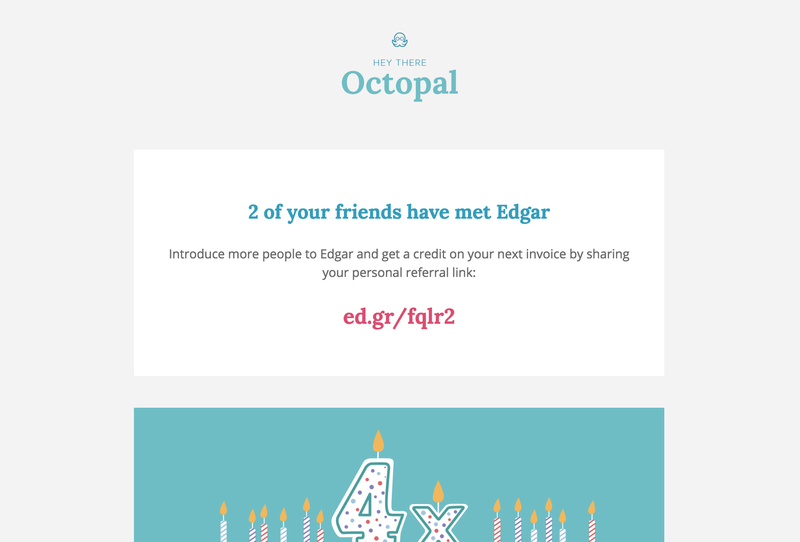 It all starts with onboarding our Octopals (“Octopals” are our affiliates - a callback to our octopus mascot, Edgar). We only allow active customers into the program, so it’s important for us to have our own webpage describing the terms of the program and expected behavior for applicants. This page is also home to our application form which collects information like the affiliate’s address (so we can send fun swag) and pushes submissions to Zapier. 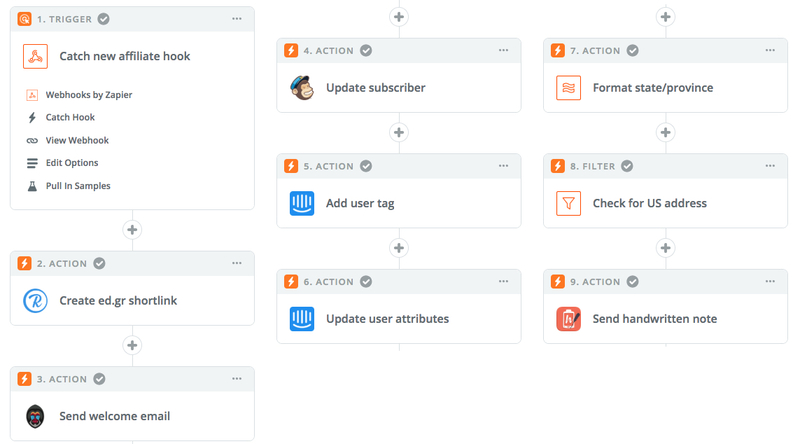 Through Zapier we’re able to route the information we collect to Intercom for our customer experience team, update the subscriber record in MailChimp for marketing, and add all customer-provided details to Tapfiliate to create a new affiliate profile. 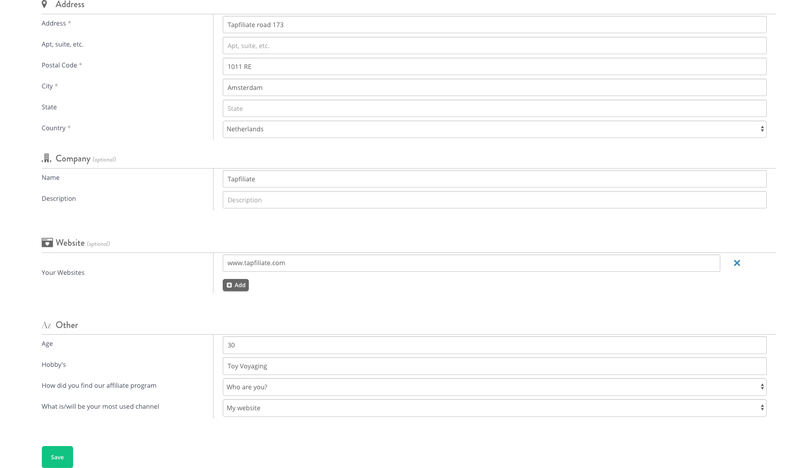 Tapfiliate webhooks allow us to trigger Zaps based on a variety of events. In the case of an affiliate signup, after an affiliate is successfully added and approved for our program, we shorten their affiliate link with our Rebrandly account, immediately send a custom welcome email through Mandrill, and then also send a handwritten welcome note through Handwrytten. We also take the opportunity to add their shortened affiliate link to Intercom and MailChimp. All of this happens without any intervention on our part. 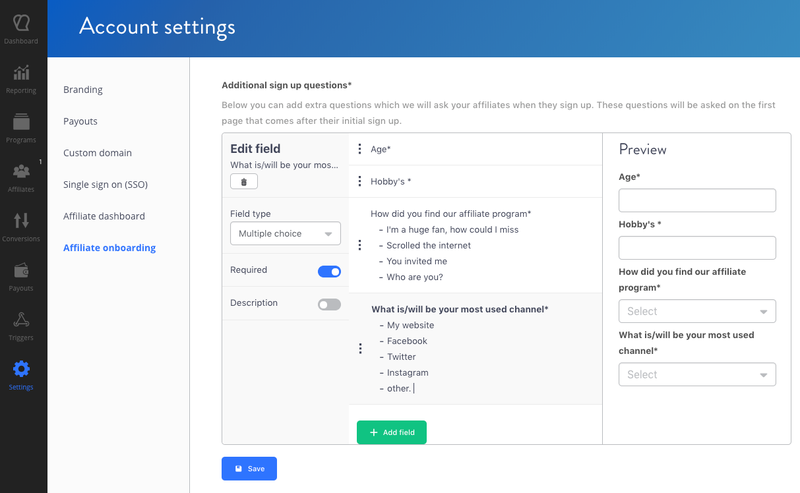 We do additionally create an Asana task to check in on things later, but that doesn’t hold up the affiliate onboarding process in the slightest. So, if you’re really excited to get a friend signed up for MeetEdgar, you can become an affiliate in literally5 minutes. Beyond onboarding, the integration of Tapfiliate, Zapier, and all our third-party tools allows us to respond quickly and at scale to affiliate/referral actions. 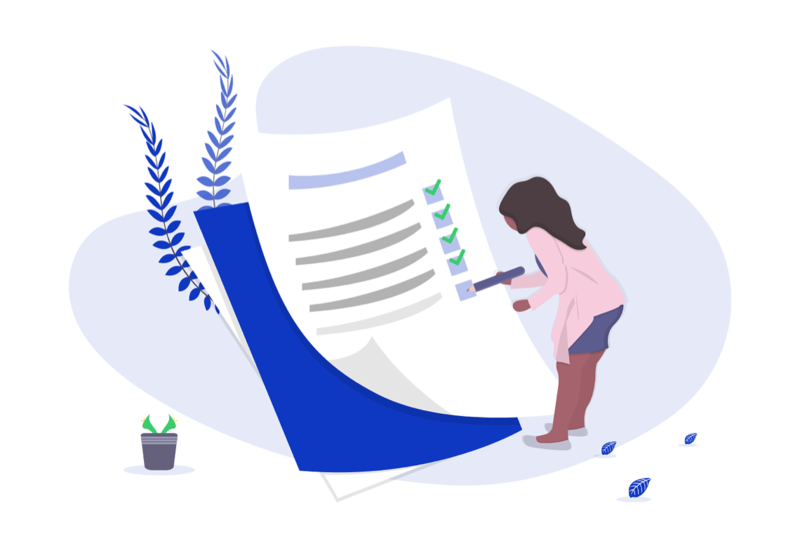 For each successful referral purchase we update the affiliate’s information in MailChimp and Intercom to include the number of successful referrals they’ve made. 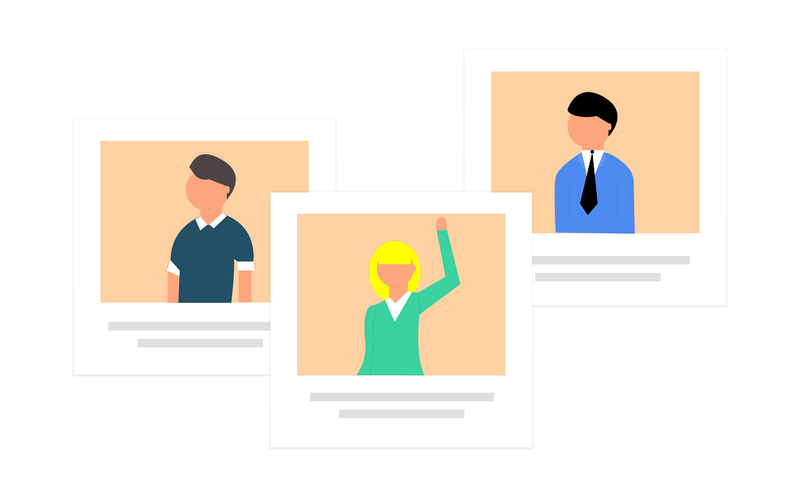 It’s helpful to have this information when we want to do things like letting them know about upcoming promotions or requesting testimonials from our most active affiliates. Again, this all goes back to “Value for Value”. We always want to make sure the people engaged in our success are rewarded! We also use data like the monthly referral count to build a special newsletter with the affiliate’s custom referral link, their number of referrals, and news about app updates (to get them excited about new features that they can talk about when referring their friends). Of course, this information is also handy when we want to send congratulatory emails to affiliates and trigger swag rewards through Printfection. Every referral results in a confirmation that their link was used, and every few successful referrals results in swag in their mailbox. I’d be remiss if I didn’t include our most superfluous (and my favorite) integration. All of this work-related automation is great, but if you’re looking to have a little celebratory fun, that’s easy too. By catching a commission hook from Tapfiliate in Zapier, you can pass successful referral purchases on to IFTTT. From there you can configure your Hue lights to strobe, start playing “One More Time” on your Google Home, and tell your Nest thermostat to drop the room temperature, all in preparation for the coming dance party. (Note: This configuration works best if you have a home office, but to be honest nothing livens up a coworking space like blasting Daft Punk every time you add a new referral). While all these Zaps, workflows, and flashing lights may seem daunting, the benefit to a small business or startup is that they only need to be set up once. After that, you’re able to do all the fun things a much larger business would do for its affiliates without the overhead and manual tasks. Now when we step in it’s to have unique conversations with our top affiliates or to run promos for bonus rewards. The end result is a program that we, our affiliates, and our referrals all enjoy. As resident marketing engineer at MeetEdgar, Nicholas’ daily duties include maintaining web properties, integrating third-party tools, automating everything possible, and drinking copious amount of Red Bull. He enjoys split testing and the short walk to his home office.